The Congress and JD(S) have moved the Supreme Court once again, this time objecting to the appointment of BJP MLA KG Bopaiah as the Pro Tem Speaker of Karnataka Assembly for the floor test to be conducted at 4 PM tomorrow as per the directions of the apex court. The Congress is objecting to the appointment of Bopaiah as the Pro Tem Speaker saying the senior-most MLA is traditionally appointed the Pro Tem Speaker and the senior-most MLA belongs to the Congress party. It is to be noted that early this morning, a bench of Justice AK Sikri, Justice SA Bobde and Justice Ashok Bhushan had ordered that floor test be advanced to be conducted tomorrow at 4 PM after hearing the petitions filed by Congress MLA G Paremeshwara, Congress MLA and JD(S) MLA HD Kumaraswamy. It had ordered that the Pro Tem Speaker would decide the mode of the floor test. 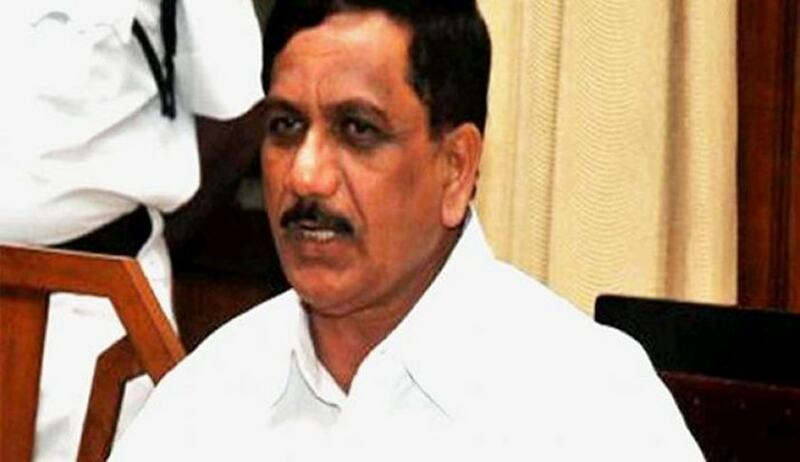 Following the directions passed by the court, Karnataka Governor Vajubhai Vala appointed Bopaiah as the Pro Tem Speaker. Bopaiah, BJP MLA from Virajpet, is a three-time legislator and was the Speaker from November 2009 to May, 2013. It is to be noted that Bopaiah had in 2010 disqualified 11 BJP MLAs and five independent legislators when a vote of confidence was called after several BJP MLAs had objected to the BS Yeddyurappa’s leadership. The Supreme Court had back then criticized Bopaiah for acting in haste to ensure that the MLAs are disqualified before the floor test and the BSY remains the Chief Minister. It is to be noted that the Congress and JD(S) MLAs had moved the Supreme Court challenging the Governor’s invitation to BSY to form the government. Another petition was filed challenging BSY’s decision to nominate one member of the Anglo-Indian community to the Assembly before the floor test. After hearing all pleas this morning where BSY furnished the letter addressed by him to the Governor claiming that his party is the single largest party while the Congress contended that the Governor could not have invited him to form the government on the basis of such letters, the court noted, “In a matter like this, detailed hearing is required in order to decide as to whether action of the Governor in inviting respondent no.3 (BSY) to form the Government was valid in law or not. Since it may consume substantial time and the final decision cannot be given immediately, we deem it proper that Floor Test to ascertain the majority of one or the other group is conducted immediately and without any delay. Though the Governor in his letter dated 16.05.2018 inviting respondent no.3 to form the Government has given him 15 days' time for proving the majority on the floor of the House, having regard to all the circumstances of this case, we are of the view that such a Floor Test be conducted tomorrow itself i.e., on 19.05.2018”. Pro-tem Speaker shall be appointed for the aforesaid purpose immediately. All the elected members shall take oath tomorrow (19.05.2018) and this exercise shall be completed before 04.00 PM. The Pro-tem Speaker shall conduct the Floor Test on 19.05.2018 at 04.00 PM in order to ascertain the majority. Adequate and sufficient security arrangements shall be made and Director General of Police, State of Karnataka will himself supervise the said arrangements so that there is no lapse on this count whatsoever. The court also noted statement made by senior advocate Mukul Rohatgi, appearing for BSY, that he will not take any policy decision till the floor test.